Is this not the pump you require? No need to worry! Just use the online vane pump configurator to configure and select any other single, double or triple vane pump that meets your demands. 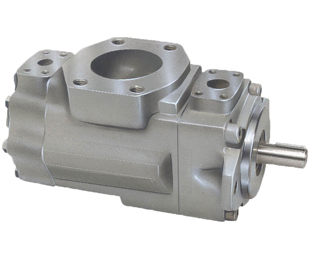 The range of total volumetric displacement of the Denison Hydraulics T67 Series (Size CB) double vane pump T67CB is 16 ml/rev up to 150 ml/rev. 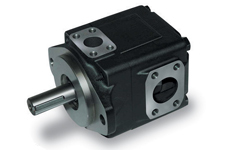 The total displacement of the double vane pump T67CB 025 B07 1R** A1M1 is 101.8 ml/rev. Please find further hydraulic and technical details below. 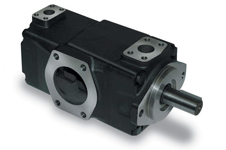 Order a complete Denison Hydraulics double vane pump or just the parts you need. In the parts table below you may select the hydraulic parts you need. 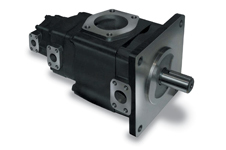 All parts we sell are genuine Denison Hydraulics by Parker Hannifin. We highly recommend to use genuine OEM parts only to ensure smooth operation and longer service life. Please advise required quantity and lead time of the hydraulic vane pump or genuine spare parts listed in the table above. We will provide you with a formal quotation within one working day.